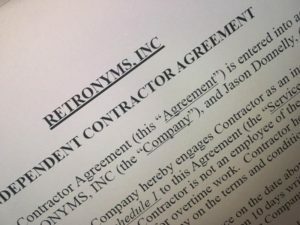 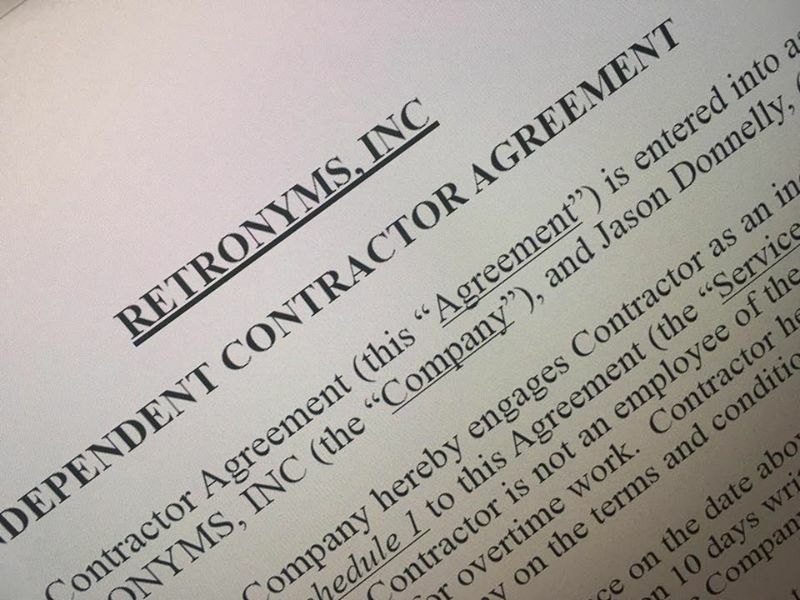 I’m excited to announce that today I signed a 12 page contract with Retronyms. 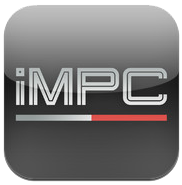 I will be producing loop and sample content for their apps Hook and iMPC which will be available through their iOS audiocopy content store. 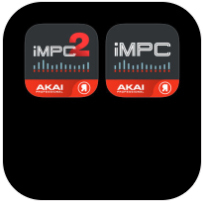 In the past I’ve produced content for the following iOS apps Sound Trends (Looptastic, Studio HD, Meta Dj), Finger Pro LP-5, Noisepad 2.0, Audio Elements, and iPro.DJSampler. 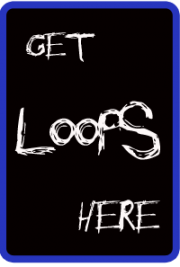 Check out their app “Hook” in the app store.